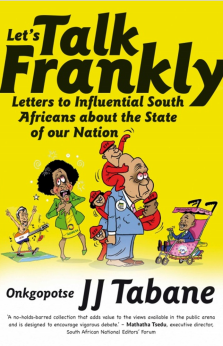 Maneno Matamu, a blog, has written an interesting piece on South African and African languages in Ekow Duker’s novel White Wahala. My curiosity wasn’t really satisfied as to the origin of the title. Or rather, I was left to my own imaginary devices to find out how the term got to Constance’s lips. Wahala is a word meaning ‘trouble’ or ‘problem’ in Yoruba – and I was told by my lecturer that it’s a loan word from Hausa. I’ve heard it used in Pidgin Nigerian English as well so one could safely say it’s a nigerian word. Duker, a former oil field engineer and banker, is of Ghanaian origin and has lived all over Africa and abroad. He now lives and works in South Africa. His two debut novels, White Wahala and Dying in New York, were published concurrently last year. The Butterfly Heart is Paula Leyden’s debut novel and is set in Zambia, a country described in the book as the butterfly heart of Africa. It traces the story of Winifred, a young girl facing into the prospect of becoming a child bride to a man old enough to be her grandfather. The story is told mainly through two distinct voices: Bul-Boo, Winifred’s friend and Ifwafwa, the wise Snake Man – so named by Bul-Boo and her twin sister as he has a magical way with snakes. Through their eyes we are lead into a world of myths and legends, magical storytelling, fear and happiness, friendship and loyalty and the wonders of childhood. It opens up a small window into a vast and beautiful country. Paul Leyden was born in Kenya and spent her childhood in Zambia. When she was sixteen she moved to South Africa and it was this country that shaped her political counsciousness, arriving as she did in 1973. As an adult she worked in teaching before becoming involved in human rights work through Lawyers for Human Rights. Within Lawyers for Human Rights she worked to end the death penalty in South Africa and on issues such as the release of political prisoners, detention without trial and other human rights abuses. She later made two submissions on the death penalty to the Truth and Reconciliation Commission hearings and helped prepare applications for amnesty to the Commission. Paula now lives on a farm in Kilkenny, Ireland with her partner and children. The Butterfly Heart is her first novel. Wilbur Smith’s success as an author of popular fiction may have come at a price, but it was one he was quite willing – and able – to pay. 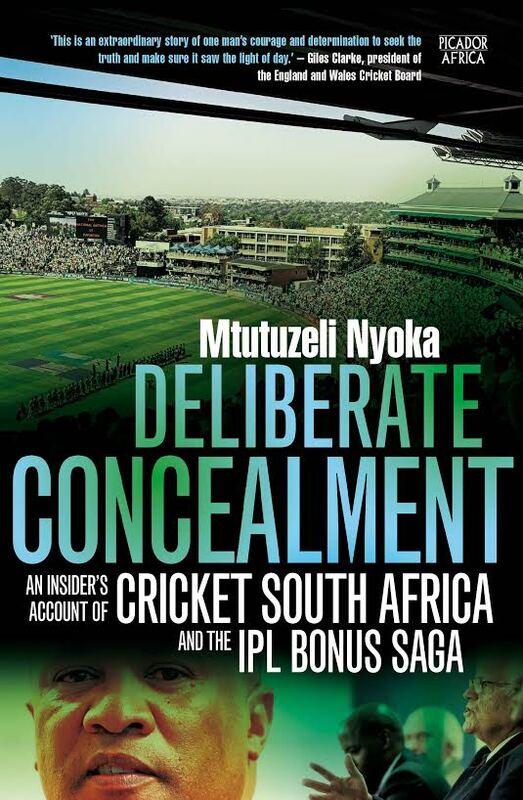 The author, whose latest book, Assegai, still tops the SA charts, was born in Zambia but got started in Zimbabwe, where he was working as a chartered accountant. Now, he probably hires them by the dozen.